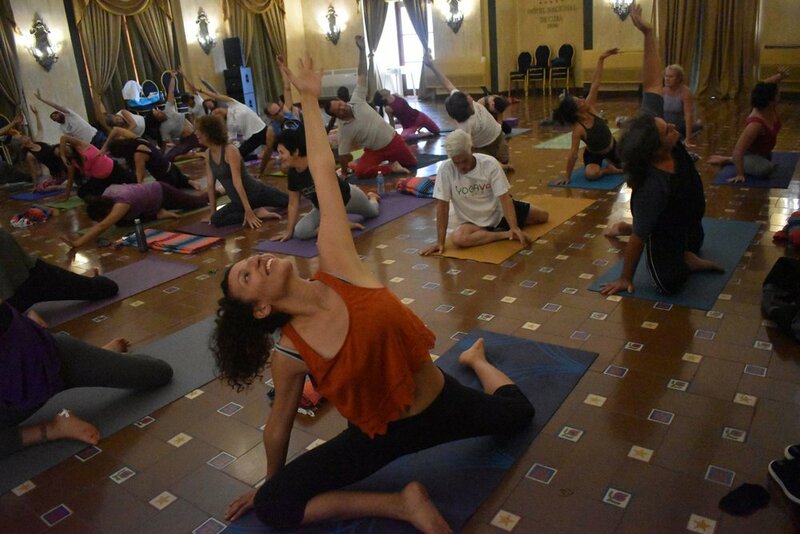 An International bilingual Yoga Conference invites you to stand against the blockade in peace! 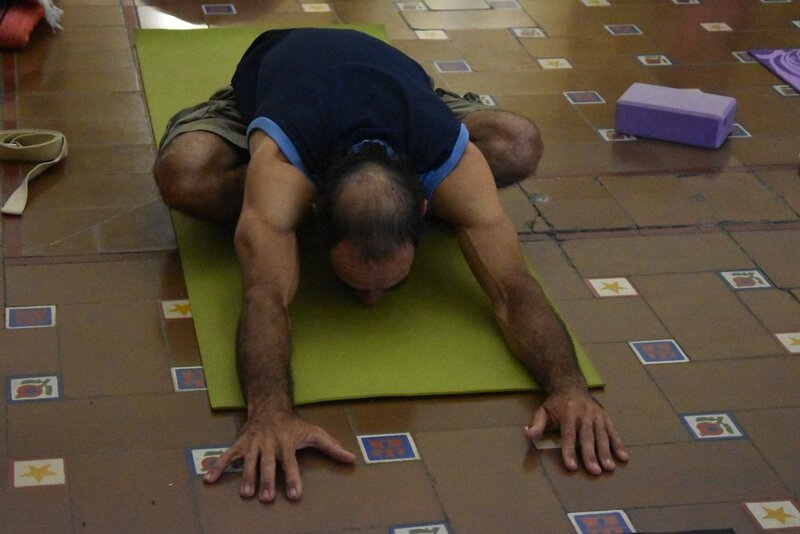 Our ¡Yoga Va Latino! 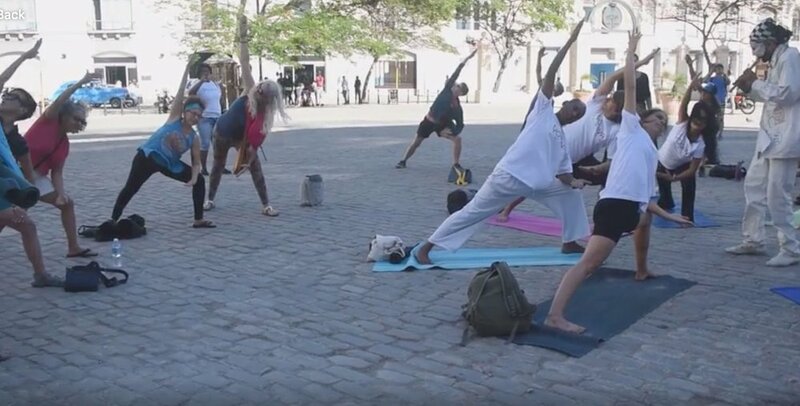 group has practiced yoga in many different places on this beautiful island: in parks, on roadsides and beaches, and in museums and clinics. 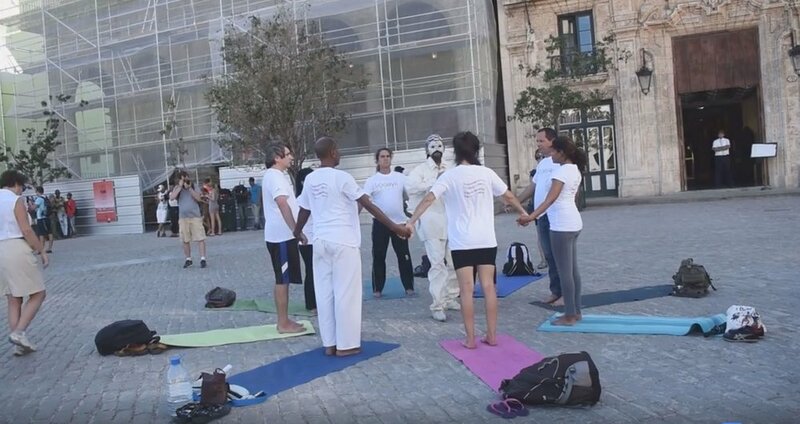 Now we invite you to stand in tree pose with our Cuban friends and colleagues and with other international yogis. 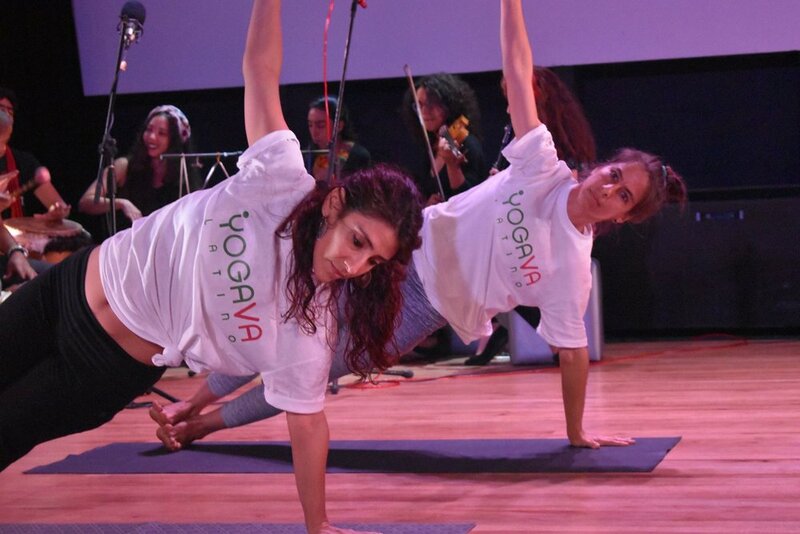 We will practice together as yogis in solidarity with Cubans against the inhumane embargo that affects every aspect of their lives. 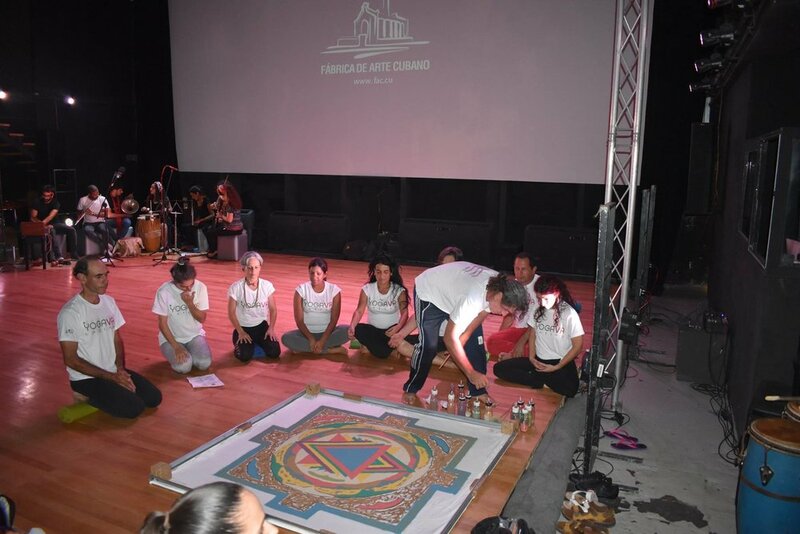 Each day we will explore how yoga can bring us together and bring health, vitality and peace to our globe, using the elements as our gurus and Cuban and international teachers as our guides. Ann Dyer - Owner of Mountain Yoga, Oakland, Teacher Trainer, Chanting Guru! Conferences will be held on issues of yoga and diversity, solidarity, climate and ecology, the arts, health and well-being, and Ayurveda, along with a full cultural program in the afternoons for US visitors. 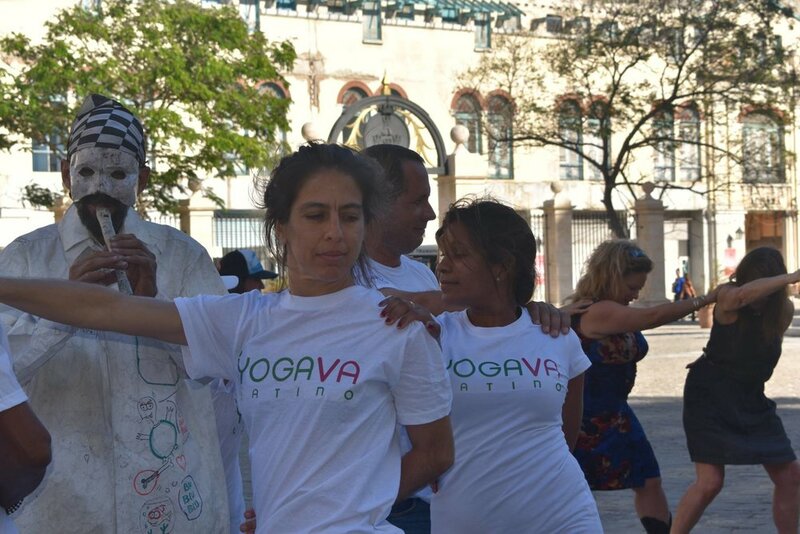 The emphasis will be on yoga, celebration, and practicing asana in iconic parts of Habana. $2375 double occupancy 4-star hotels; $660 single supplement - Please note we are staying in Hotel Nacional - a primo Habana hotel!